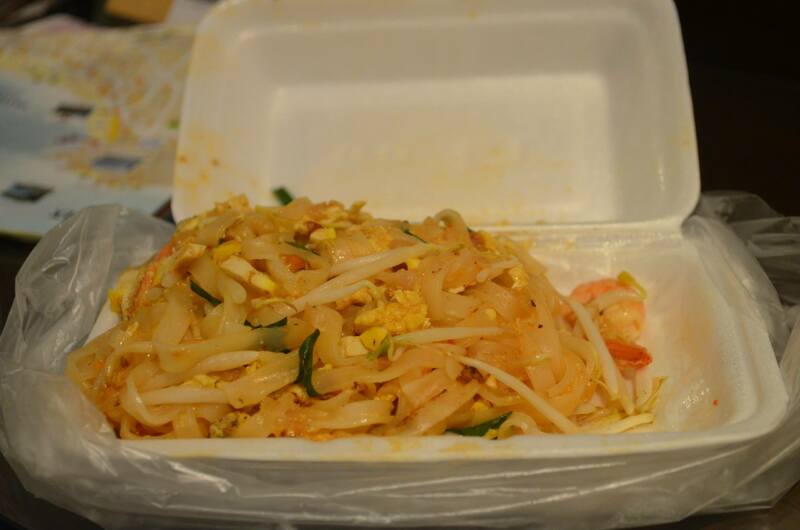 Bangkok Food Summary – Travels. Food. Sights. More. Bangkok is a well-known getaway for Singaporeans looking for good shopping and of course, cheap and delicious food (both on and off the streets). 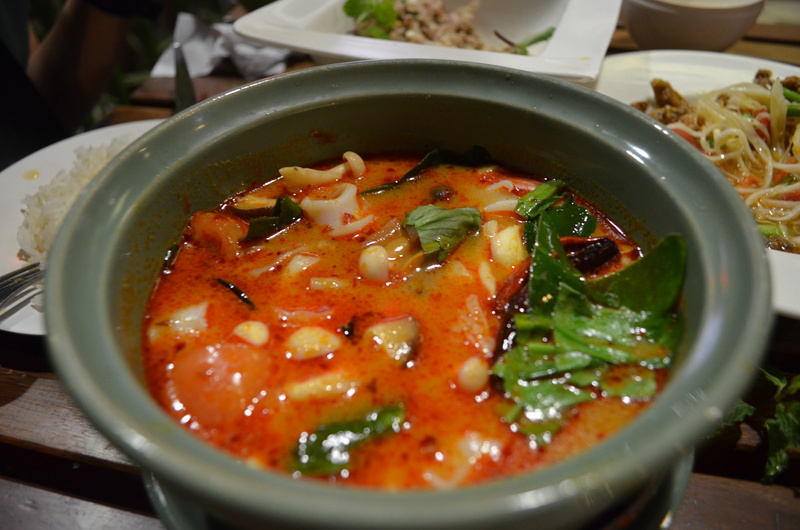 There’s just simply too much good food to eat in Bangkok, and just too little time(or appetite) to try out all the varieties of authentic Thai food, especially when everywhere’s selling the same stuff.In this post, I will condense all the good stuff(only) I have discovered through my many visits to Bangkok, so that you guys can just save your stomachs for only the BEST. Feel free to drop a comment below to enlighten me/ debate with me on any good stuff I missed out/ think is better! 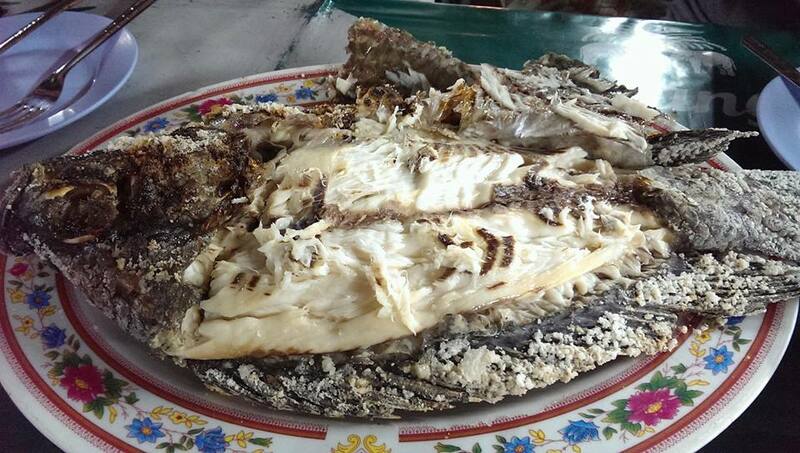 In the past, the roadside stores were not very hygienic, resulting in many foreigners suffering from food poisoning. As a result, many tourists(myself included initially) shun away from roadside stores. Which was a BIG mistake! After trying out the roadside food for the first time 3 years back, (and waking up, thanking the heavens that I had no diarrhea), I discovered that roadside food is actually safe to consume. Just take note of the 2 pointers below when deciding to patronize a roadside store. Olive Fried Rice and Basil Minced Pork RiceThe Olive Fried Rice was just so-so for me, however I highly recommend the Basil Minced Pork Rice, it tastes much better than the ones I tried inside the restaurants. 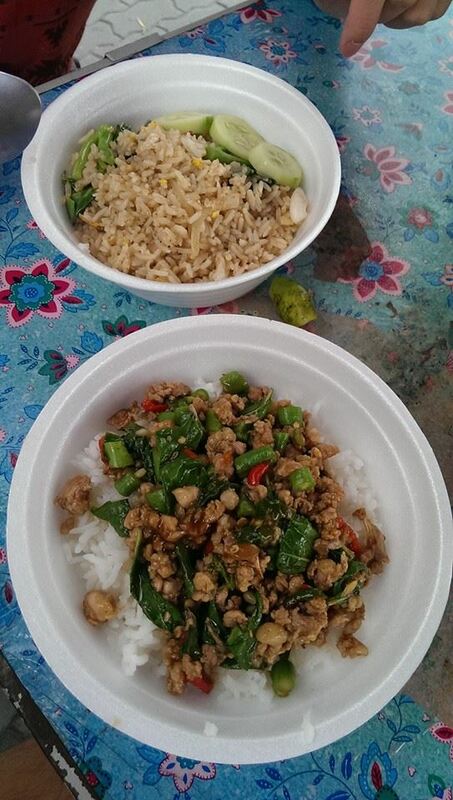 Stores selling such dishes, can be easily found along the roadsides around Bangkok, especially Pratunam area. Add an egg for 10 baht!